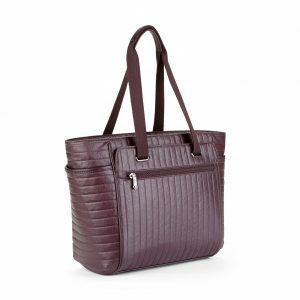 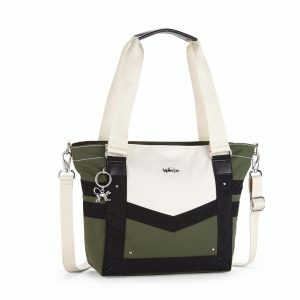 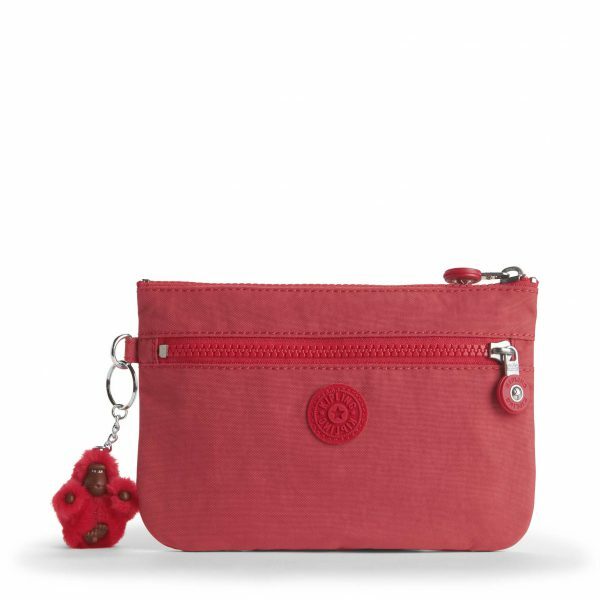 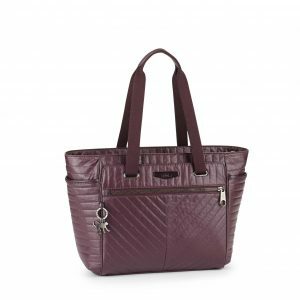 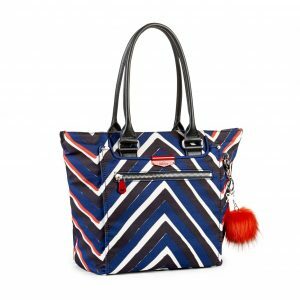 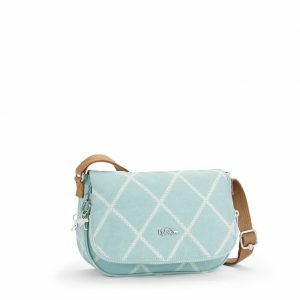 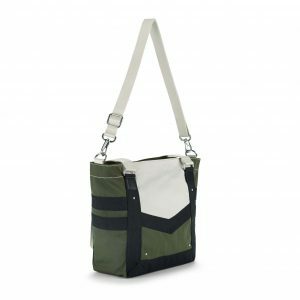 Kipling’s Ness is a small pouch with all-round appeal. 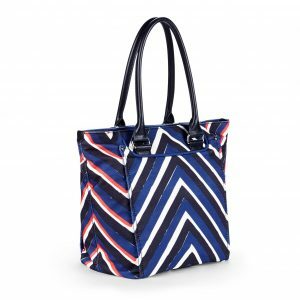 It’s the perfect size to fit in your bag or use separately when you need to travel light. 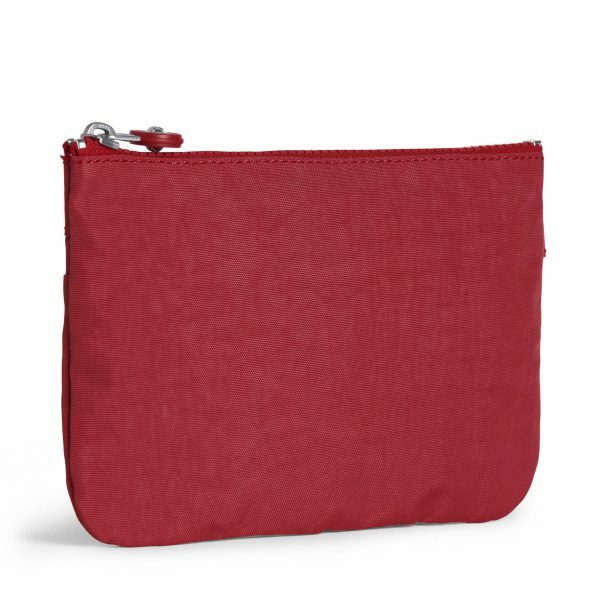 Ness can be used as a handy purse, card holder or travel wallet. Alternatively, use the small pouch on nights out, just pop in your essentials and enjoy an evening of leisure. 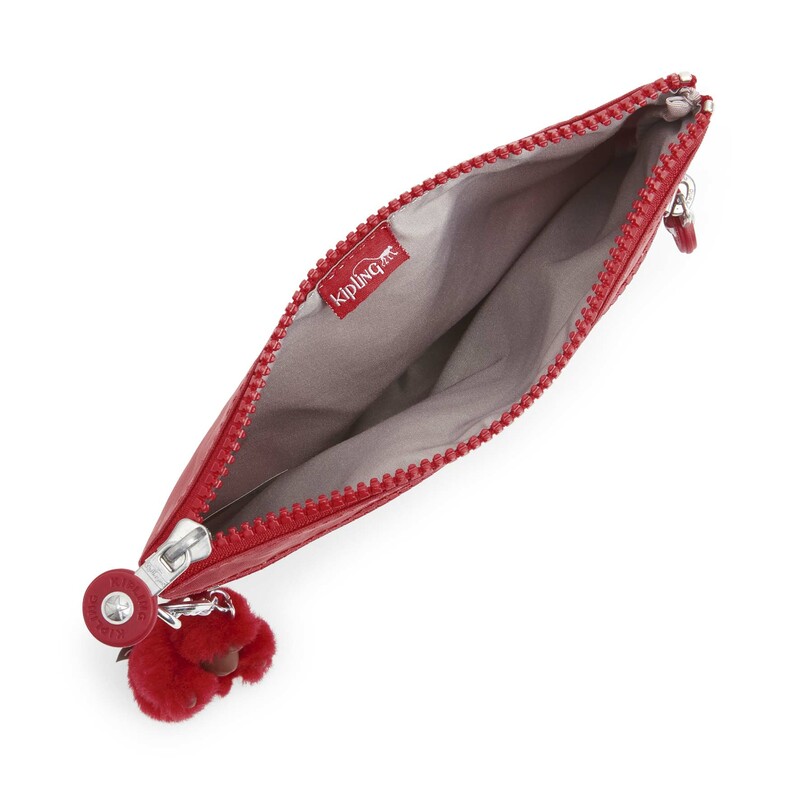 A cute little pouch with endless possibilities.